Honda, Nissan, and Toyota are expanding their Takata airbag inflator recalls by millions of vehicles worldwide. However, only Nissan and Toyota intend to include more models in the US. Was your Toyota inspected under the company's recall campaign for faulty airbag inflators last year? You might have another trip ahead to have it repaired again. 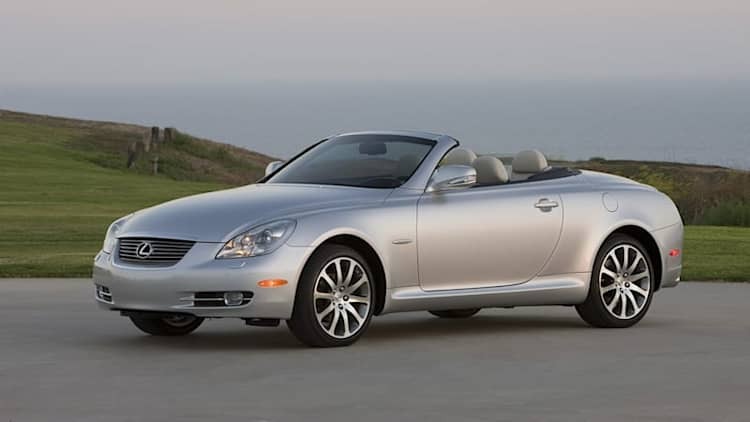 The automotive giant says that it found "the involved serial numbers provided by the supplier were incomplete, and did not include all of the potentially involved inflators," according to its official announcement. That means more replacements are needed. General Motors has confirmed to Autoblog that the Pontiac Vibe is included in Toyota's just-announced recall action. 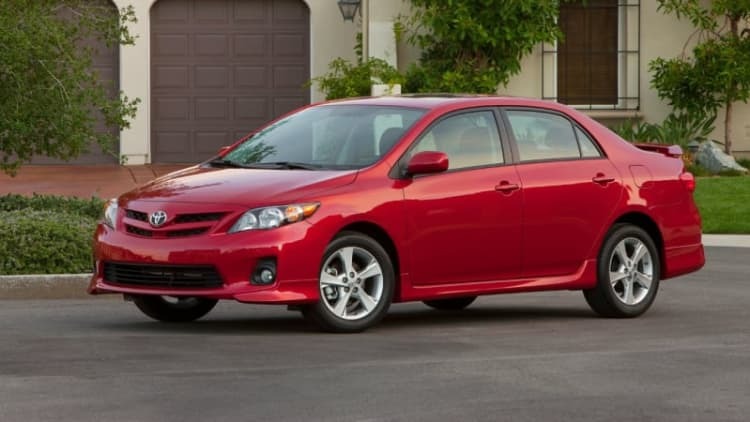 The Vibe and the Toyota Matrix share a large number of parts, including the affected cable to the airbag. UPDATE: The text below has been amended to include new details provided by Toyota. It doesn't matter the make or model - modern vehicles are technological miracles when it comes to occupant protection. Take this story out of New York City, which involved two people going for a very wild ride in a Toyota Matrix. Between its slow sales and the upcoming redesign of the closely related Corolla sedan, things haven't been looking good for the Toyota Matrix (for some time now). After 10 years on the market, Toyota has officially announced that it will drop the Matrix from its US lineup following the 2013 model year. Audi has just released details about its new Matrix LED headlamps, but just as illuminating as the new lighting technology is confirmation that the next A8 will appear "on the market at the end of 2013." While Audi is calling the model new, expectations – and the spy shots above – suggest more of a traditional mid-cycle refresh. A family living across the street from Ocala National Forest is use to having wildlife wrecking it's way through their property, but the latest attack is almost unbearable. Toyota Matrix not long for this world? According to a report from AutoGuide, Toyota doesn't have plans to replace the aging Matrix hatchback in the United States after this year. If true, the timing coincides with the replacement for the Corolla, on which the Matrix is based, with that car slated to get its first complete redesign since 2006 (2008 in the US market). Most vehicle recalls that take place these days are a result of some problem that happens during the manufacturing process by the automaker, but as we see here, parts suppliers can also factor in to problematic safety issues. 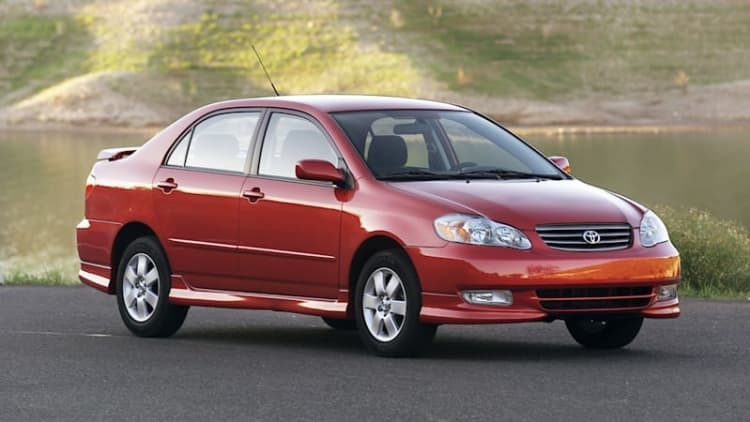 Automotive News is reporting that a total of 3.4 million vehicles produced by Japanese automakers between 2000 and 2004 are being recalled globally due to faulty airbags produced by an outside supplier, Takata Corp.
A replacement for the Toyota Matrix is indeed long overdue, but according to Automotive News, a successor to the Japanese automaker's tall hatchback won't be found in the new 2013 Auris hatchback. Anyone out there interested in having a crazy stalker? How about if that stalker had personal information such as your home address, email and phone number? Nope, doesn't sound like much fun to us, either. That's exactly what happened to Amber Duick, a woman from California who claims she was duped into signing up for a five-day stalking, courtesy of the marketing team at Saatchi & Saatchi, on behalf of Toyota. Chicago 2011: 2011 Toyota Matrix is... umm... sorta refreshed?